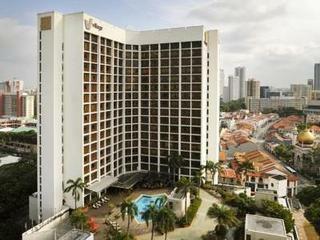 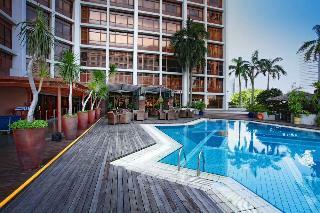 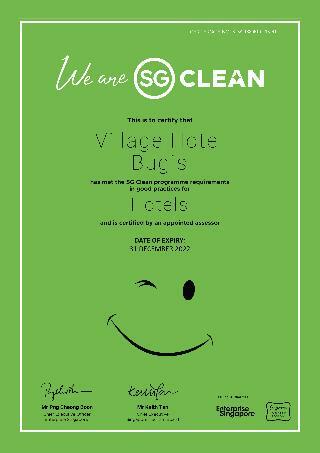 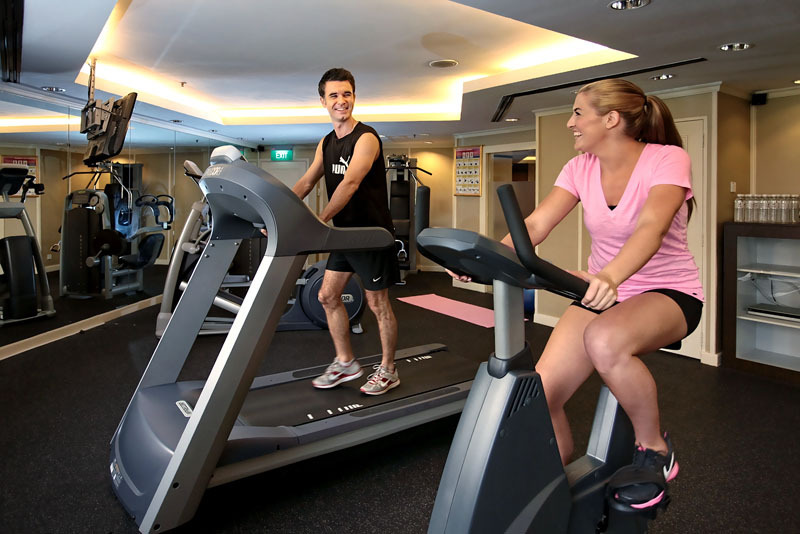 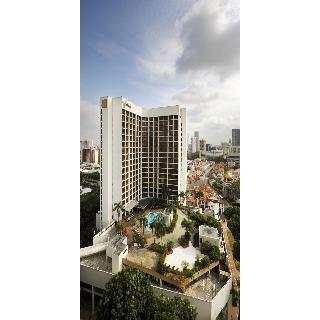 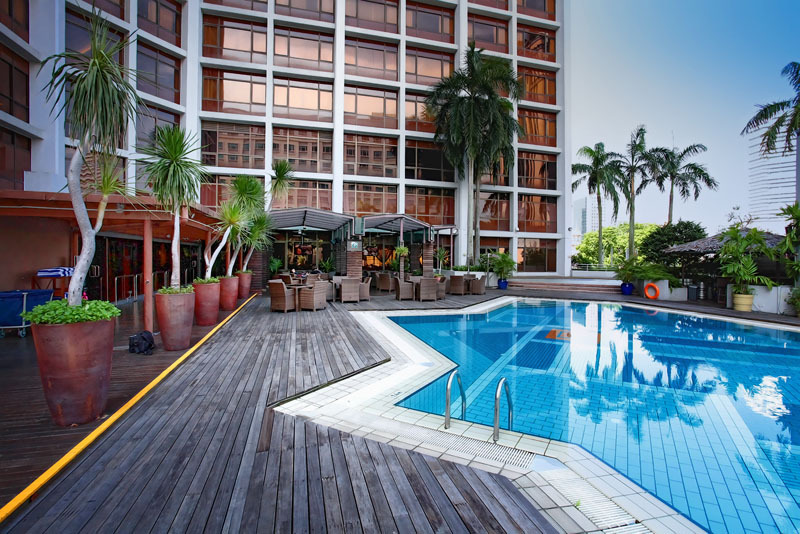 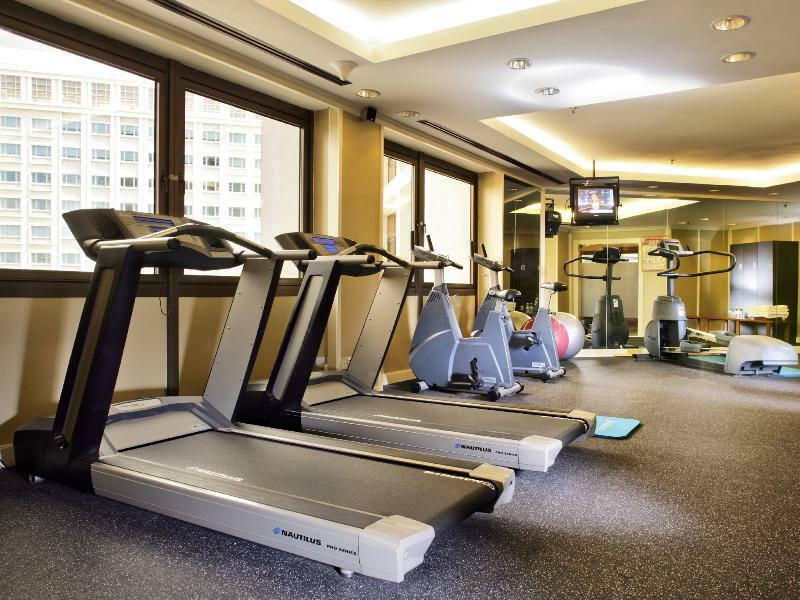 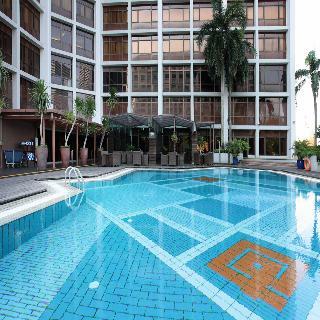 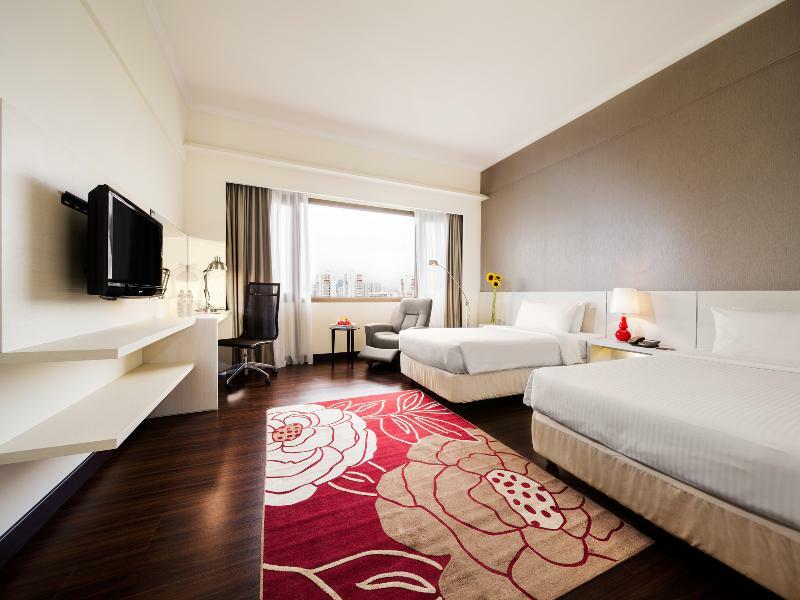 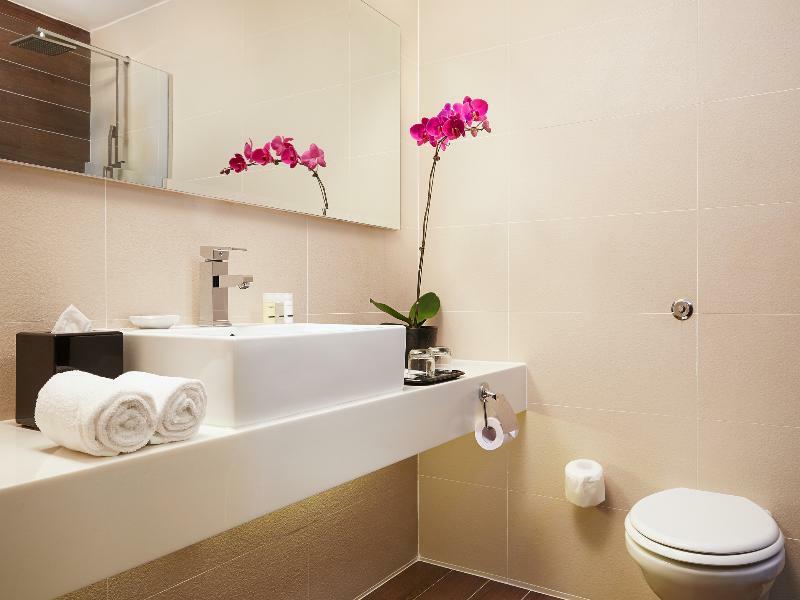 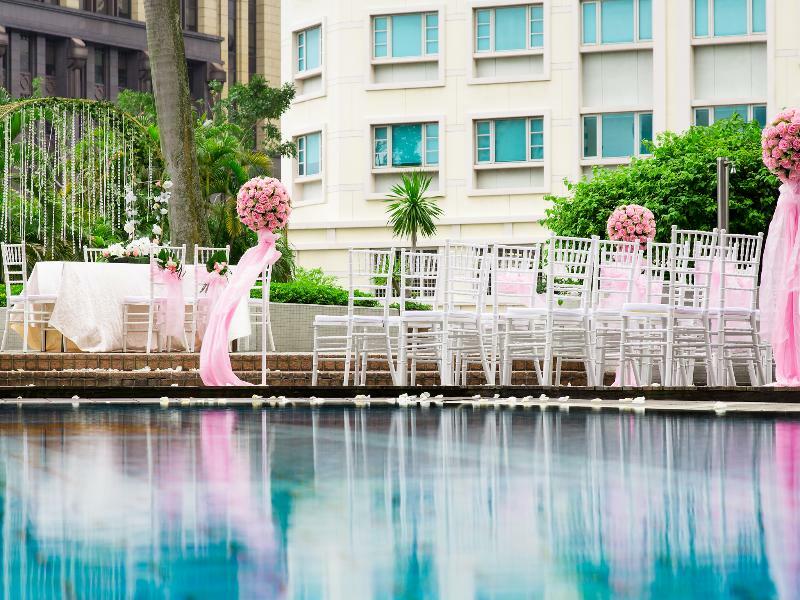 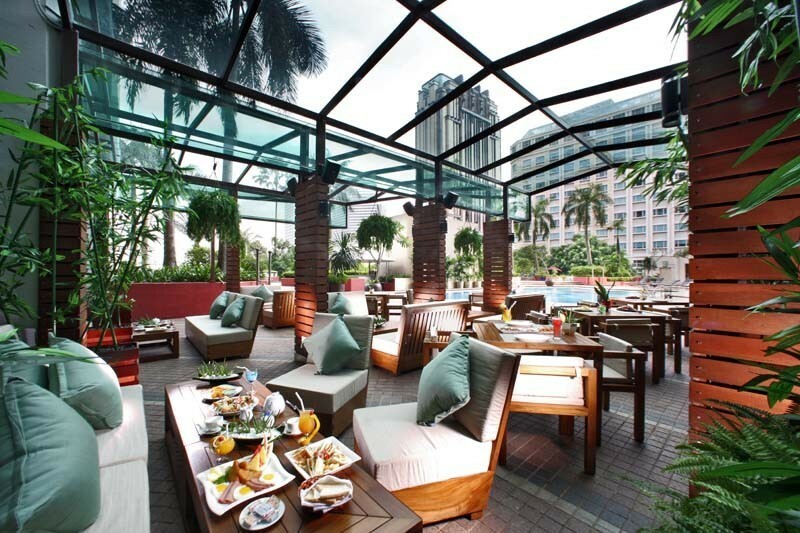 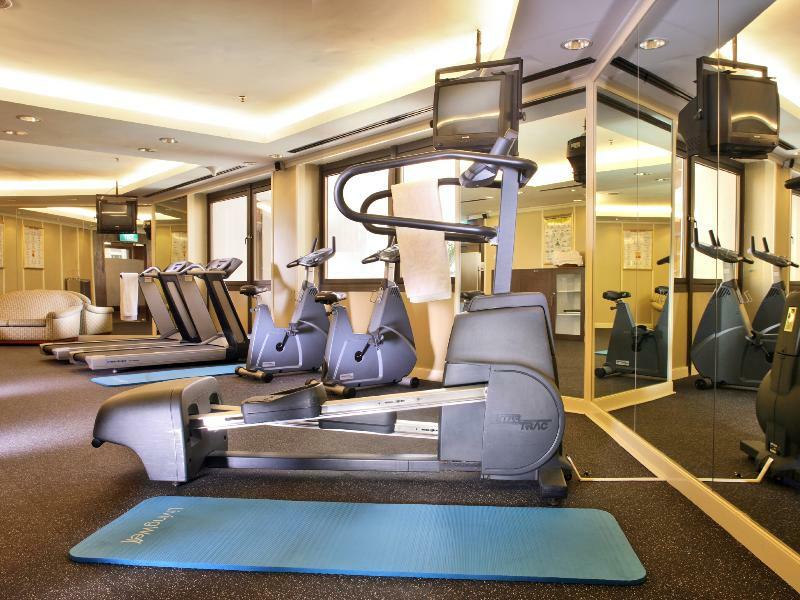 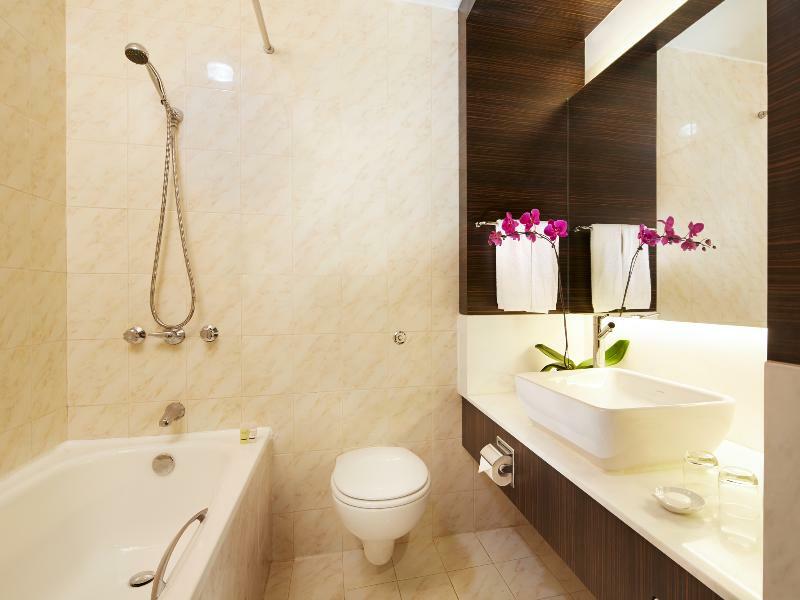 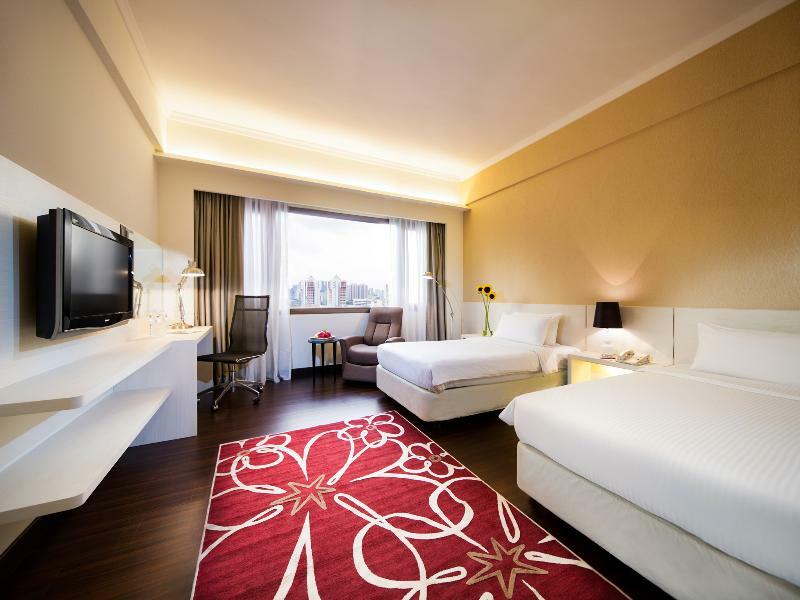 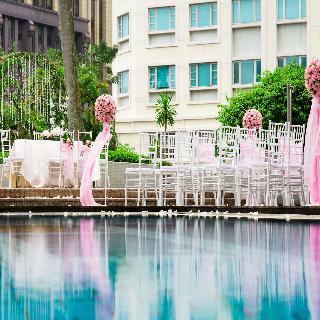 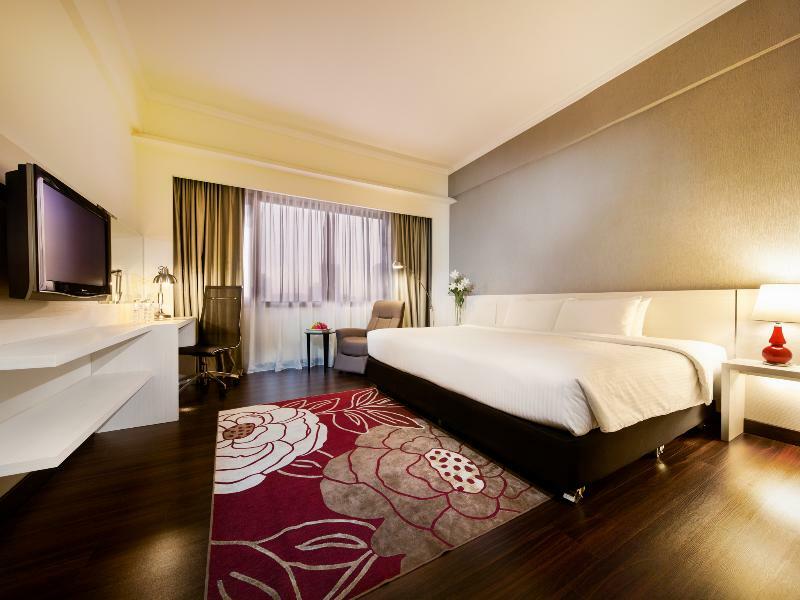 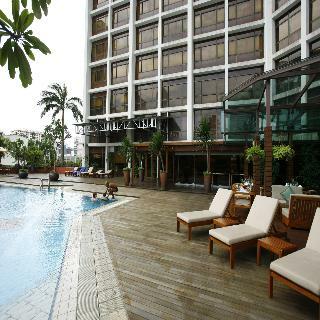 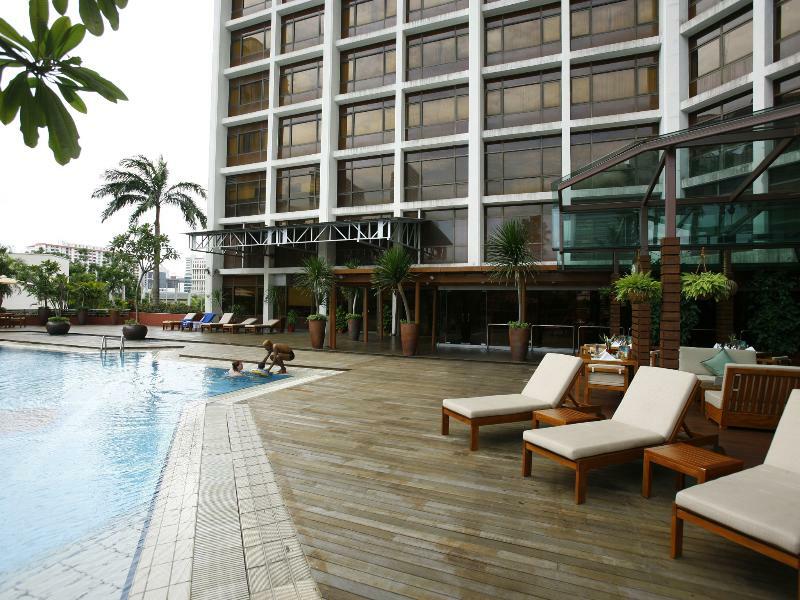 Village Hotel Bugis is located next to the Sultan Mosque on Arab Street in Bugis Village. 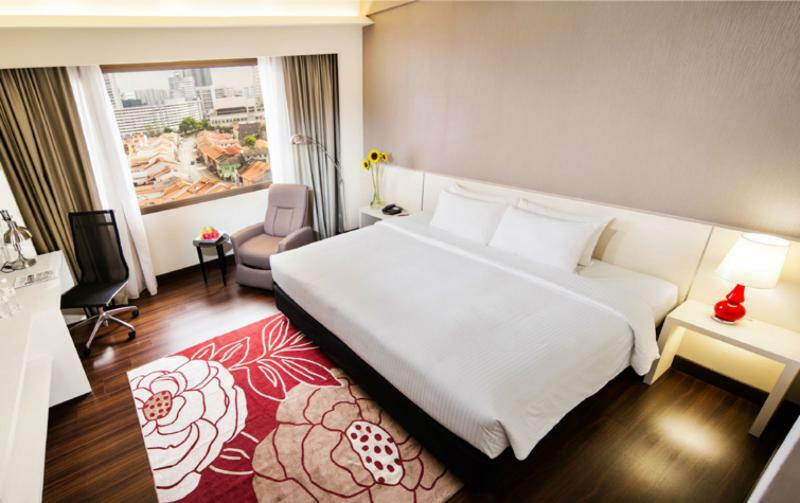 A few minutes away guests will find the culturally-rich Bugis Street, tempting them with promise of sumptuous Chinese tastes and treats. 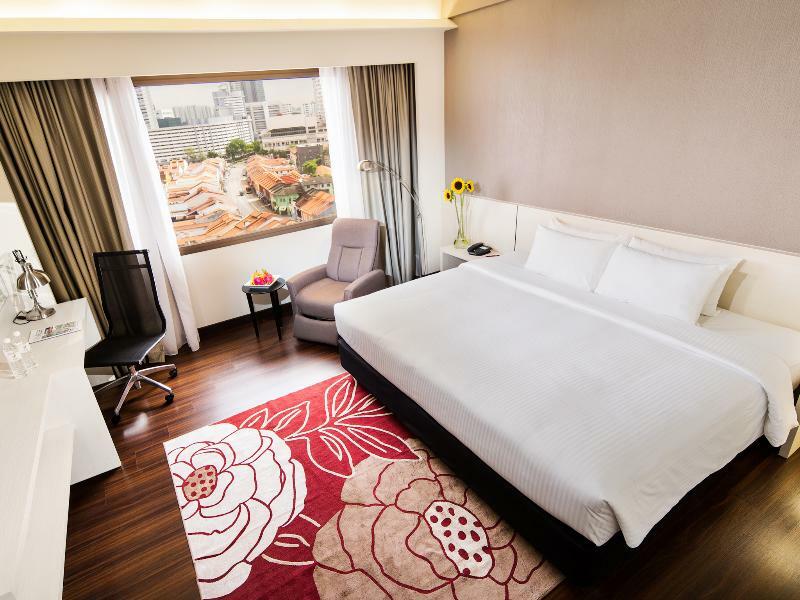 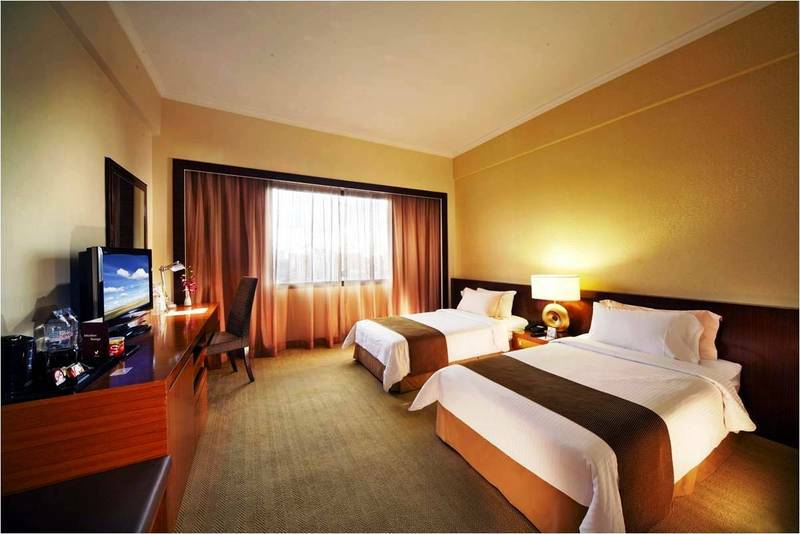 This enchanting city hotel is the preferred choice for business and leisure travellers alike with its convenient location and host of exceptional services. 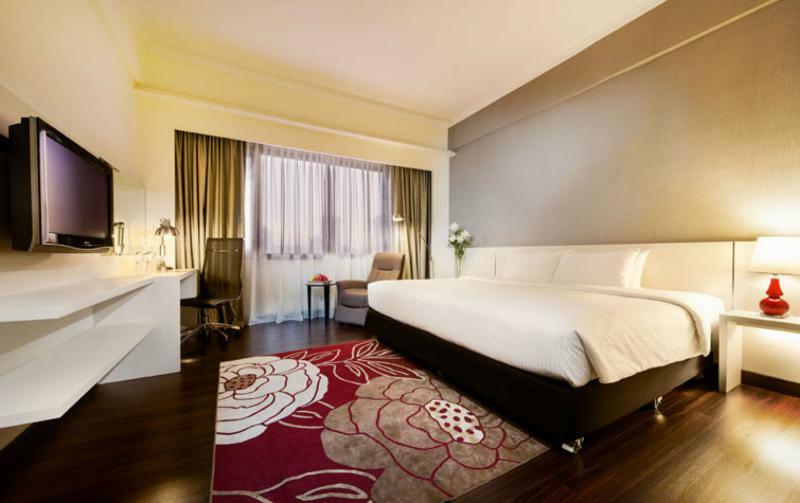 The hotel's luxurious guest rooms feature brown and beige tones with decadent dark-wood furniture. 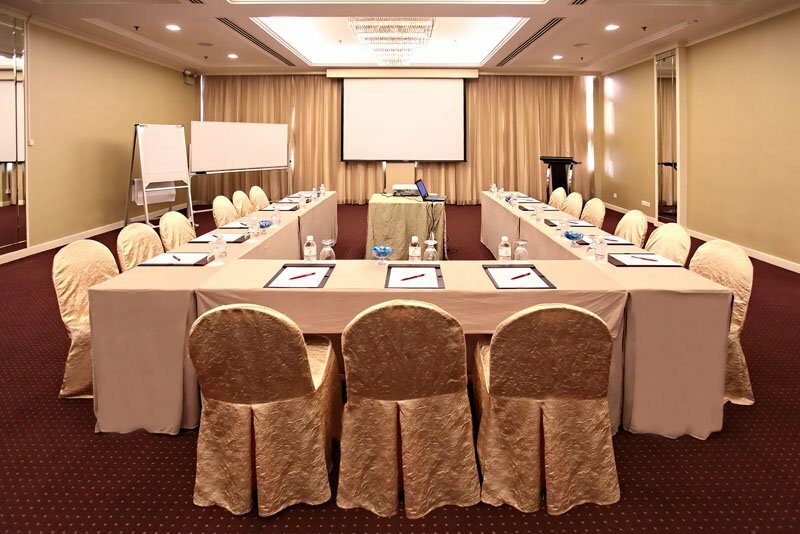 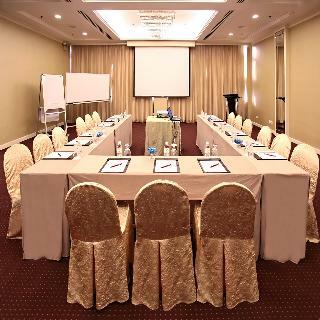 For the convenience of discerning business guests, the hotel provides executive floors for exclusive relaxation and extensive conference and meeting facilities. 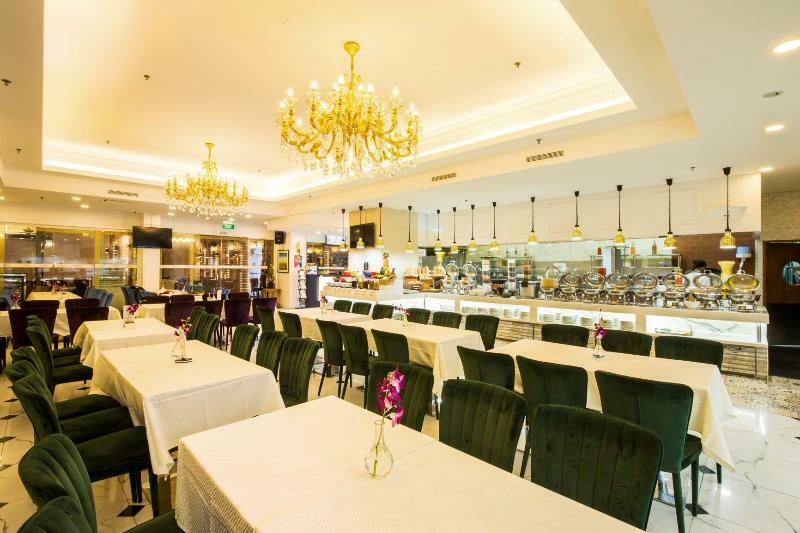 Fine-dining can be relished in the 2 restaurants with a choice of local, North Indian and Hainanese cuisines.